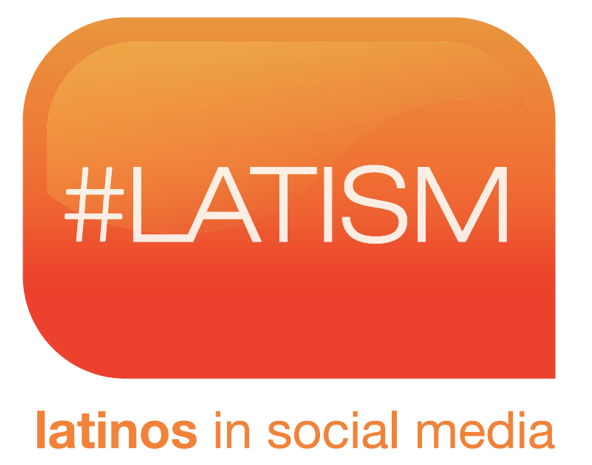 So excited to be taking part in The LATISM 2012 conference in Houston this coming weekend, even more thrilled because I am nominated for an award at LATISM. 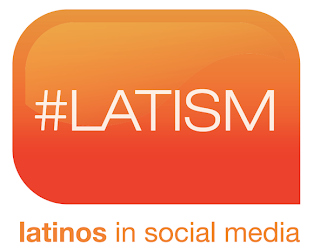 I would appreciate your vote in the "Best Latina Fashion Blogger" category. Thank you in advance Spoiled Ones! !